Jessica is passionate about the practice of family law. She enjoys working with clients to find creative solutions that meet their needs and address their concerns in a cost-effective and efficient manner. 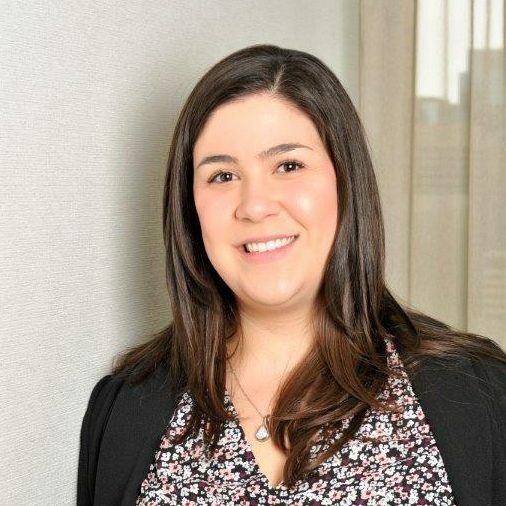 During law school, Jessica had the opportunity to volunteer with Student Legal Assistance and work as a Summer Student at Calgary Legal Guidance, where she developed an interest in family law. She articled with a reputable Calgary law firm and had the opportunity to practice in the areas of family law, personal injury and civil litigation. After being called to the Bar in August 2015, she continued to gain experience and skills in family law while working with a downtown Calgary family law firm. Jessica also has a Bachelor of Science degree in Environmental Science, which she obtained from the University of British Columbia. Jessica’s unique skill set provides her with a different perspective and approach to the many complex issues that family law clients face. Jessica continues to be regularly involved with Calgary Legal Guidance and Student Legal Assistance as a volunteer. In her spare time, Jessica enjoys reading, travelling and trying new restaurants around Calgary.